Motivational interviewing (MI) is an evidence-based approach to behavioral change that is very well suited to improving patient adherence with psychiatric care. This chapter will describe the key elements of MI that constitute the “spirit and style” of this approach. 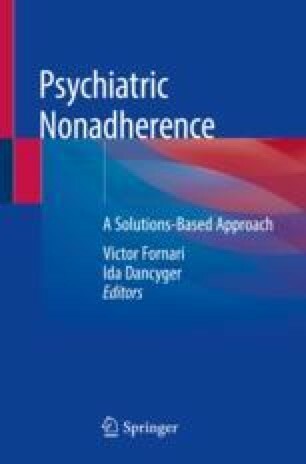 Utilizing case examples and self-reflections, we challenge the reader to begin to incorporate an MI approach to their work with ambivalent patients in order to enhance treatment adherence.